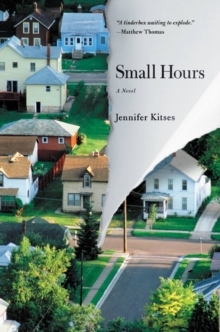 After the birth of their twin daughters, Tom and Helen trade in city life for a cozy home in a former mill town. But beneath the peaceful surface of their domestic bliss lie secrets that could unravel the life and family they've built together. On a day of rising tension Tom, a news editor, will confront the consequences of an indiscretion that he has tried desperately to hide and that now threatens to undo his family. And Helen, a graphic designer who works from home, will be drawn into an escalating conflict with two street-smart teenage girls--setting off a series of events that will change the course of her life forever. 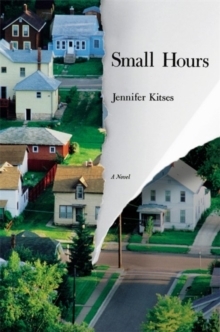 Told over the course of one twenty-four hour period, SMALL HOURS is a work of taut domestic suspense about what happens when unexpected pressures force long-buried truths to the surface.